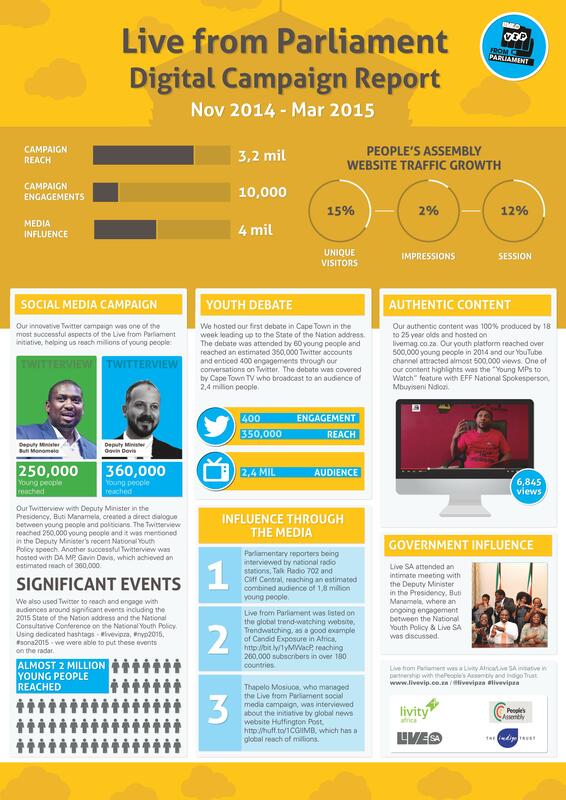 Over the course of the grant, Livity conducted Twitterviews with leading politicians, while all content was produced by 18-25 year olds. YouTube content reached over half a million people, while in-person debates complimented the digital engagement work. At Indigo we’re big fans of a blended approach like this – combining digital and offline work offers great opportunities to engage different sections of the target audience in ways that work for them. Livity’s work isn’t about a one-size-fits-all approach, but instead emphasises flexibility and w arrange of engagement techniques.